3 month minimum rental.... 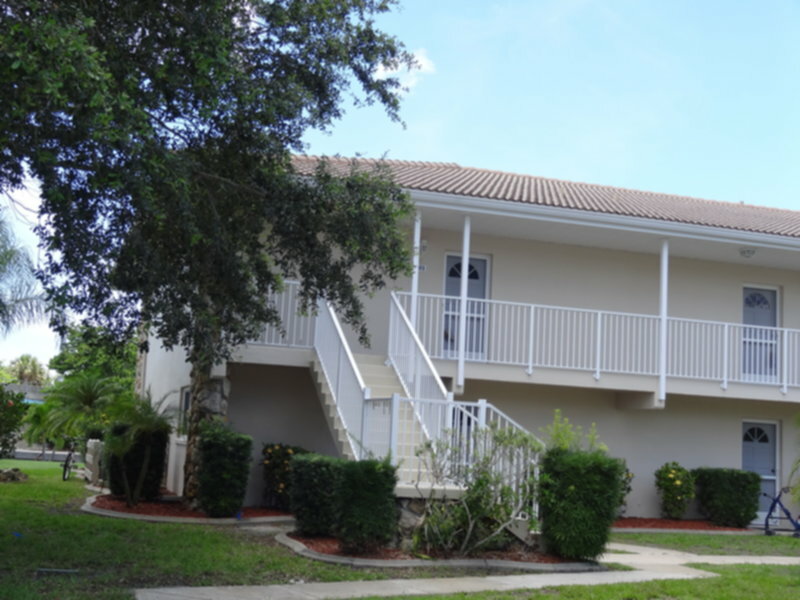 This two bedroom, two bath condo is located right behind Fishermans Village in Punta Gorda Isles. This is an end unit, with a lovely waterview from the screened in lanai. Only minutes from historic downtown Punta Gorda, shopping and dining.